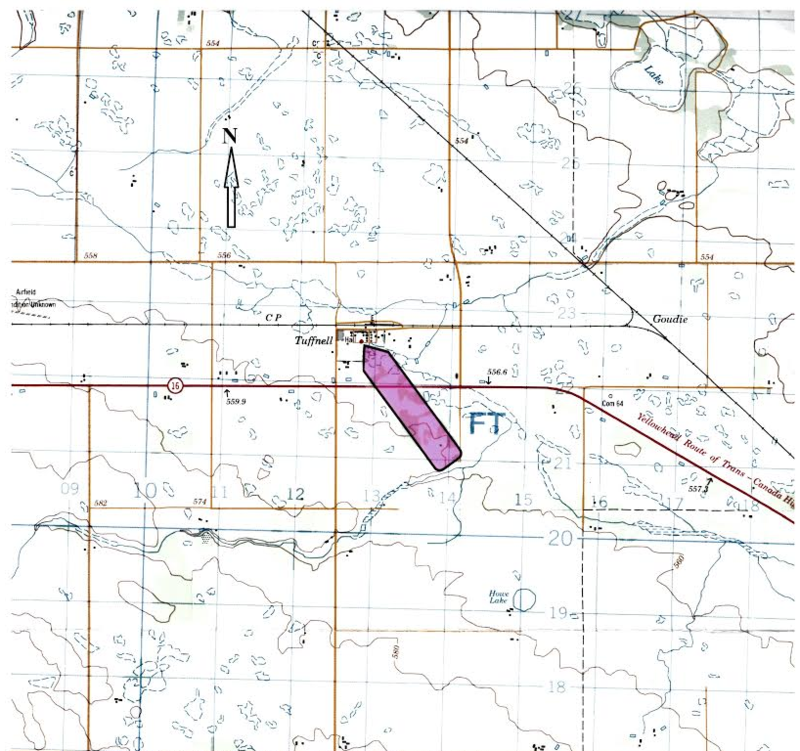 Lots 13, 14, 15, 26, 27, 28 & 29, Block 1, Echo Avenue, Plan L5493, Hamlet of Tuffnell, Rural Municipality of Foam Lake, Saskatchewan, .7 acre or .28 hectare. 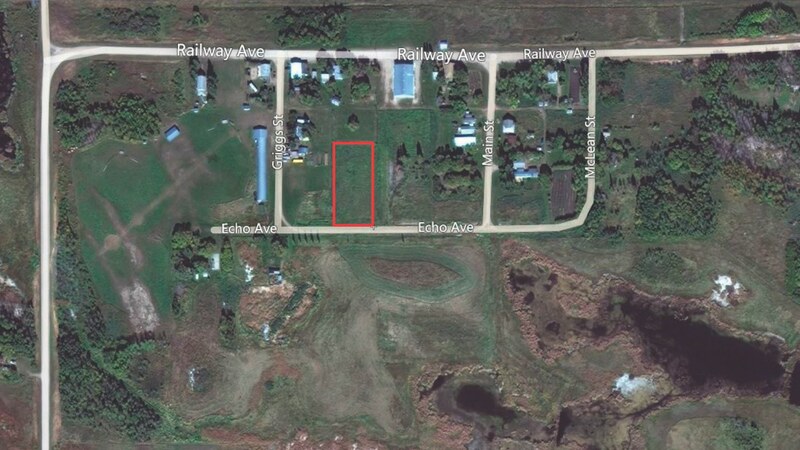 Located in the southeast section of the province, here is a cleared lot within the quiet hamlet of Tuffnell. 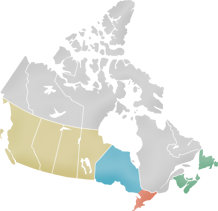 Trans-Canada Highway 16 is only a half mile to the south. Its warm southern exposure provides one hundred and twenty feet of year round roadfrontage on the north side of Echo Avenue. Although not yet fully developed, Bouverie Street passes along the eastern boundary for its entire two hundred and fifty foot length. Power and telephone services are readily available. 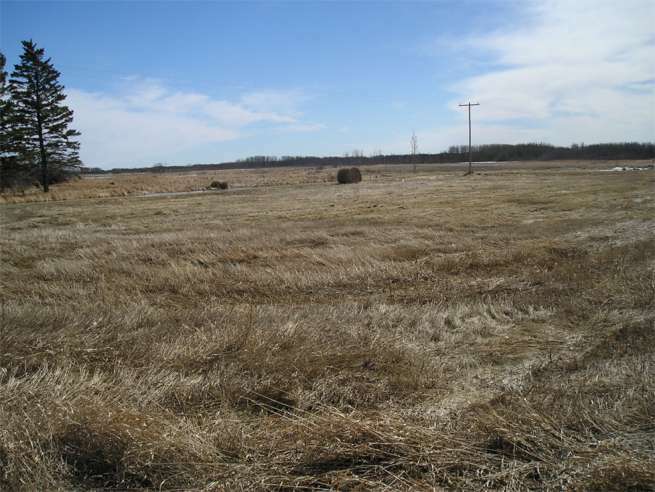 With no neighbours on either side, or to the south, this dry, level, grass covered parcel offers a panoramic view of the open fields to the south. Although Saskatchewan conjures visions of vast, open farmland, this region is comprised of hundreds of lakes, ponds, creeks and rivers. 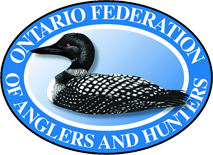 Well suited to the outdoor enthusiast, fishing can be very productive for pike, walleye and perch. Silver Lake, Foam Lake, Ebel Creek, Sheho Lake and the Whitesand River are all within easy reach. 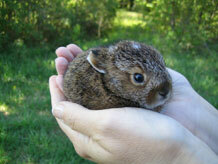 An hours drive southeast on Highway 16 leads to the City of Yorkton where all goods and services can be obtained. 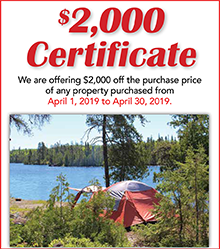 Price $9,990.00, payable $2,990.00 deposit with order and forty monthly payments of $175.00 each, and interest; or $8,991.00 (being 10% off) if paid $2,992.00 deposit with order and $5,999.00 within thirty days thereafter.